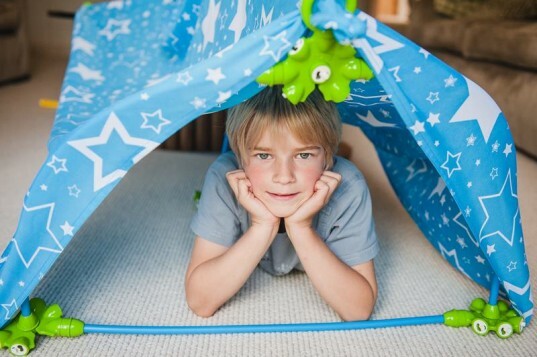 PL-UG is an incredibly clever and fun concept kit that allows children to build almost any den they can dream up. 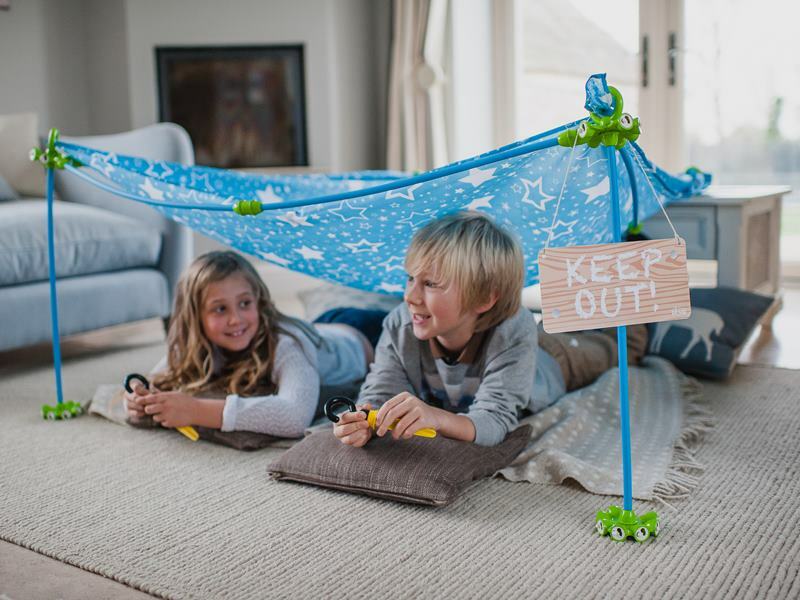 The neat kits come with everything kids need to build a den or fort indoors or outside that's large enough for one or two buddies to have hours of playtime fun. Keep reading to learn more about the innovative PL-UG kits. PL-UG is an interactive toy kit that comes with simple, yet cool components designed to connect together. The various PL-UG components can also be attached to different objects around the house or yard. 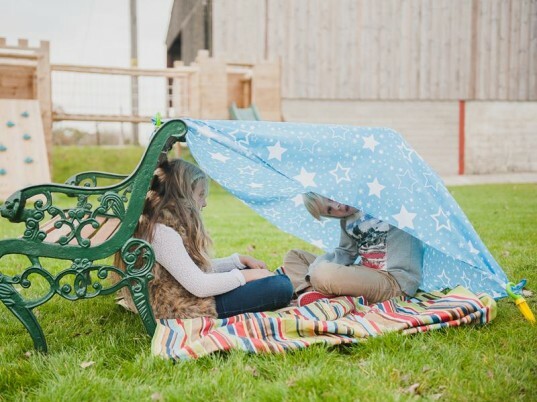 Once kids design and build a structure, all they need to do it toss a sheet over the top and the fort or tent is ready for play. Thanks to plenty of pieces included in each kit, this toy encourages cooperation between more than one kid as well. All PL-UG components are designed to attach to windows, tables, chairs, trees and other stable objects. 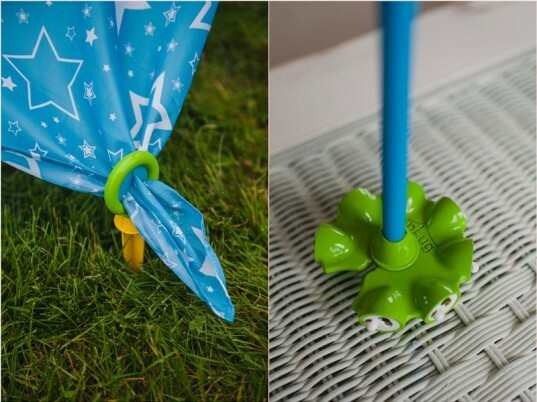 Rods and discs allow PL-UG dens to stand upright while different types of clamps, hooks, suckers, pegs and grips provide plenty of ways for kids to secure the sides of their fort to various objects around the house or yard. PL-UG is designed to be safely used inside on rainy or cold days and outside when the weather permits. 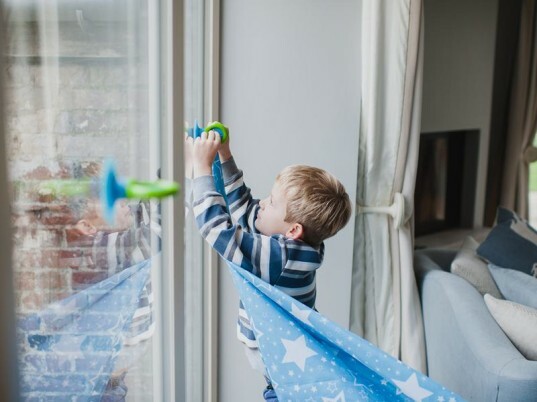 PL-UG kits are designed to be safely used by kids over three years of age. 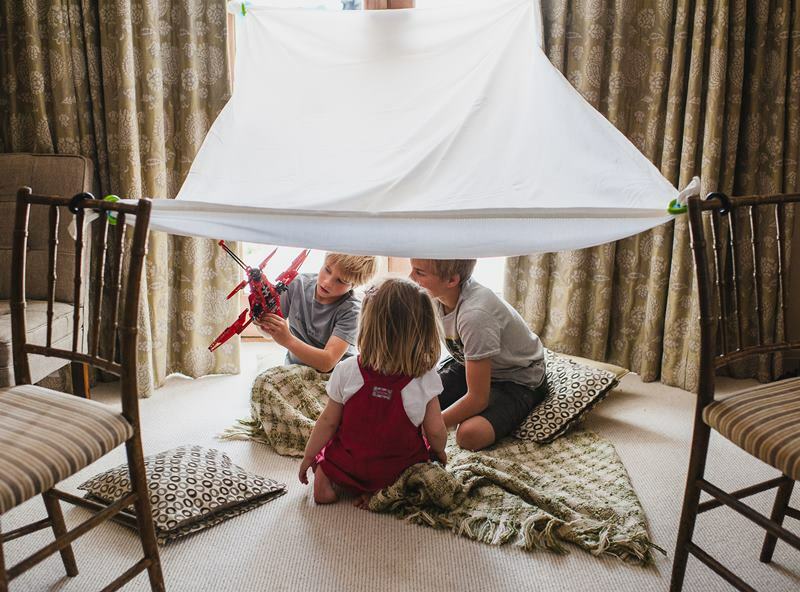 The hooks, clamps, pegs and other attachment components have rounded, not sharp edges, but some younger kids may need supervision and help to build their den. PL-UG initially launched three different kits in spring of 2014; the Den kit which includes the key PL-UGs, but you’ll have to provide your own cover sheet, the Canopy Den Kit which comes with the key PL-UGs and some extras and a blue starred sheet, and the Ultimate Den Kit which includes all the PL-UGs, discs, rods and a sheet. Kits are affordable – all under £50.00 and PL-UG will deliver their kits anywhere in the UK and oversees as well. If you’re not in the UK, simply send PL-UG an e-mail at [email protected] for exact shipping prices. PL-UG is the creation of two friends (both named Ben) who have awesome childhood memories of building dens in the garden. When combined with a background in toy design, PL-UG was born. The company notes, "we have created a toy that enables children to take den building to the next level and create their own memories!"